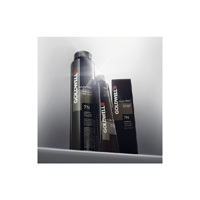 From fresh and glowing hues of pearls and precious tones of metals CoolProtect through innovative technology, the new Colorance by Goldwell BLONDES & BRUNETTES Staycool is more durable than ever. 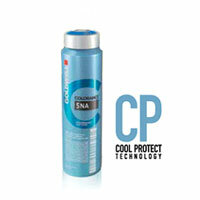 With up to 78 % more color stability Colorance Staycool offrone also exceptional brightness. Shades a selection of 21 colors. Two new natural nuances and Smokey Browns 3NA 5NA to beautiful and exciting color results. 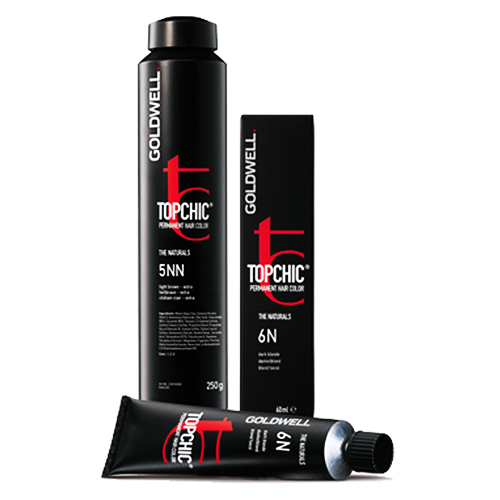 They are ideal for the definition of dark bases and how to color balance with Topchic. Two new shades Pearly Couture Blondes 8BP and 10BP, to achieve stunning blonde. 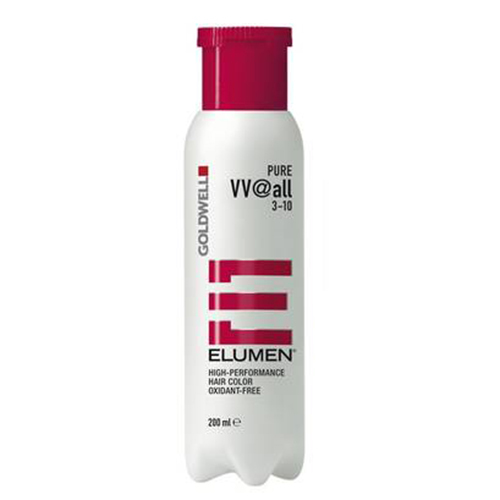 They are ideal for the depth of color and gorgeous blonde highlights.